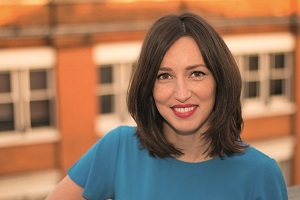 Having worked as an estate agent and at Google, Young combined her knowledge of properties and tech to launch Settled last year. The aim: to make buying and selling a home far easier – by digitising it. Backed by investors from Google, Spark Ventures, Coca-Cola and Sky, Settled has facilitated more than £40m of property sales and halved the time it takes to sell a house.